Since 1974 we have been manufacturing rock-solid machines, simple to use, and entirely made in Italy. We are known all over the world for the high reliability of our products and services and for our ability to meet the needs of the most demanding customers. Sasso designs and produces automatic machines for cutting, shaping, polishing and carving marble, travertine, granite, stones and agglomerates. Simple to use, they find application in the building sector as well as in interiors and furniture, funerary art and sculpture. They are Italian machines, manufactured in Italy.Sasso is the only one to offer you a complete range of hot galvanized machines: no rust, long life of the machine, best performance, minimum need of after sales assistance. These are safe and wear-resistant machines, with an easy access to the mechanical parts, also thanks to the fiberglass covers. They provide high precision movements and resistance to stress. For more than 40 years, Sassomeccanica has been designing and producing bridge saws, polishers for marble, granite and artificial stone. 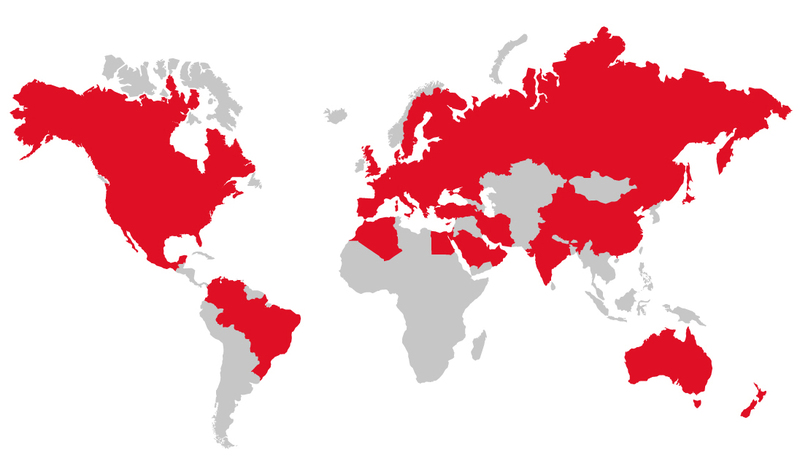 Sasso is present in many nations of the world with a wide network of agents and distributors. It is also present with its own headquarters and a representative in the US. For further information visit the website. Please contact us to find the nearest agent or distributor to you.